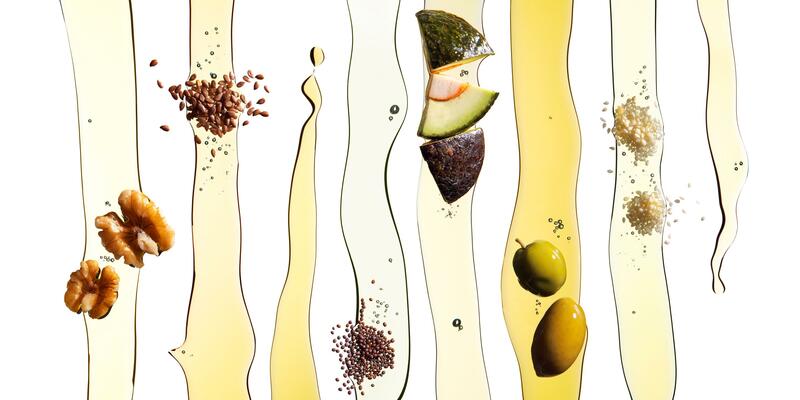 Get the benefits from healthy fats. When healthy men ate 60 grams (about half a cup) of mixed almonds, hazelnuts, and walnuts every day for two months, their sperm counts increased by 16 percent and they showed other markers of improved fertility. The study was recently presented at the European Society of Human Reproduction and Embryology conference. The fertility benefits might come from the healthy fats in nuts, but 60 grams is about double the recommended serving size, says Brian St. Pierre, RD, CSCS, director of performance nutrition at Precision Nutrition. Other research shows good-for-you fats, like unsaturated types and omega-3 fatty acids, can boost fertility regardless of the food source. St. Pierre suggests you get them from things like extra virgin olive oil, avocado, dark chocolate, eggs, salmon, and nuts to diversify your nutrient intake. You should always opt for healthy fats over saturated and trans fats, but for men who want fatherhood in their future, it’s even more important to eat them every day.